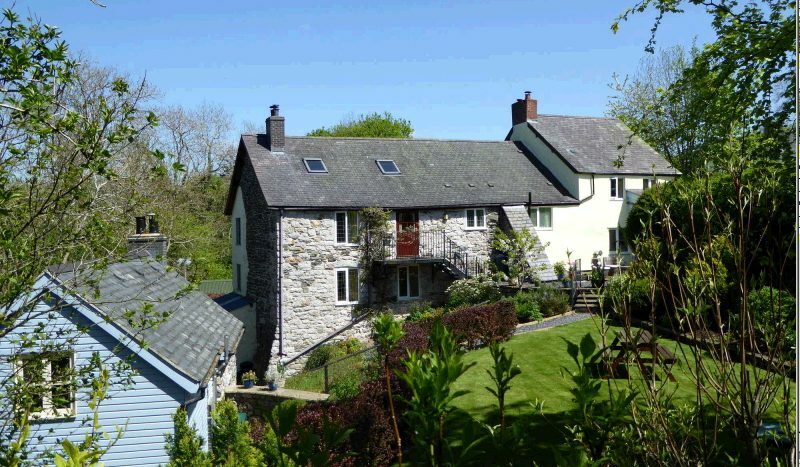 Hafannedd is a converted mill on the River Clwyd with two self-catering units, each accommodating up to 5 people. Price includes Wifi, etc. Cyclists welcome award. Minimum stay is two nights, except during school holidays. 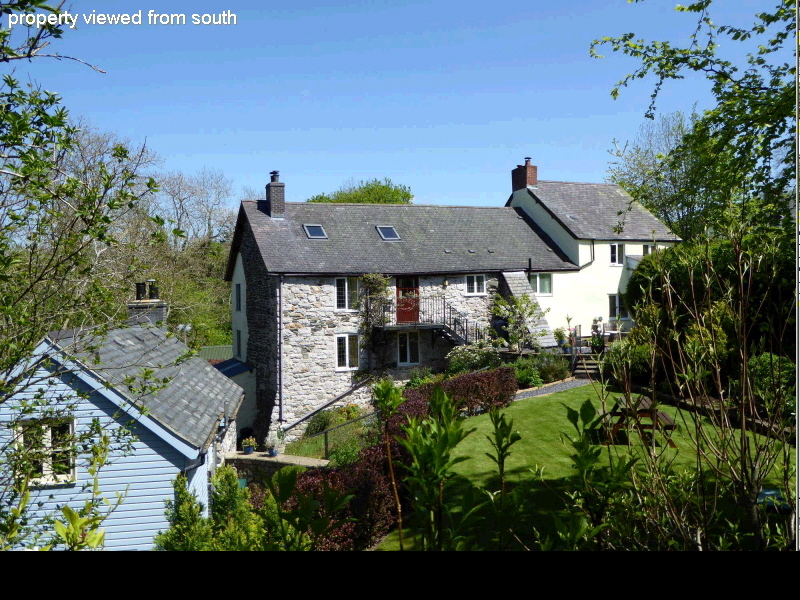 See website for details, availability and excellent TripAdvisor reviews.